Not a problem, Edmond. It's a wonderful recording, isn't it? 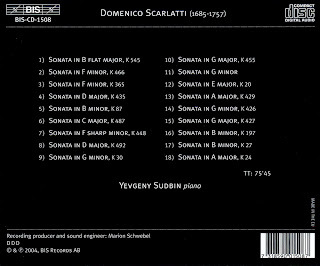 (By the way - if, like me, you have a particularly soft spot for the sonata in B minor K27, I might suggest Murray Perahia's interpretation also). could you give it a check and post (only) a revised cue if u can find the same problems? Edmond, If I ever had a soft spot for any one of them, it's gone -- I love 'em all now. Thanks for the suggestion; I'll give it a hearing. @classicplum, if you give me a day or so, I'll do a test-download (I use the same Mac tools) and let you know what happens. no biggie, rana'! take your time! even though it would be suffice to copy paste the text of your own cue-sheet (i understand that u ripped it on a mac?) its the same cd - so it should work out fine. There was indeed a problem with the cue file. Apologies all around. Although we might have to replace the characters with diacritics (accents, cedillas, tildes, háčeks, and whatnot), if the cue works in a PC, it should work in a Mac! Wow, just found this blog and this delightful recording. THANKS!! Ranapipiens, how does one go about obtaining an invite to WS-2? Thanks in advance. 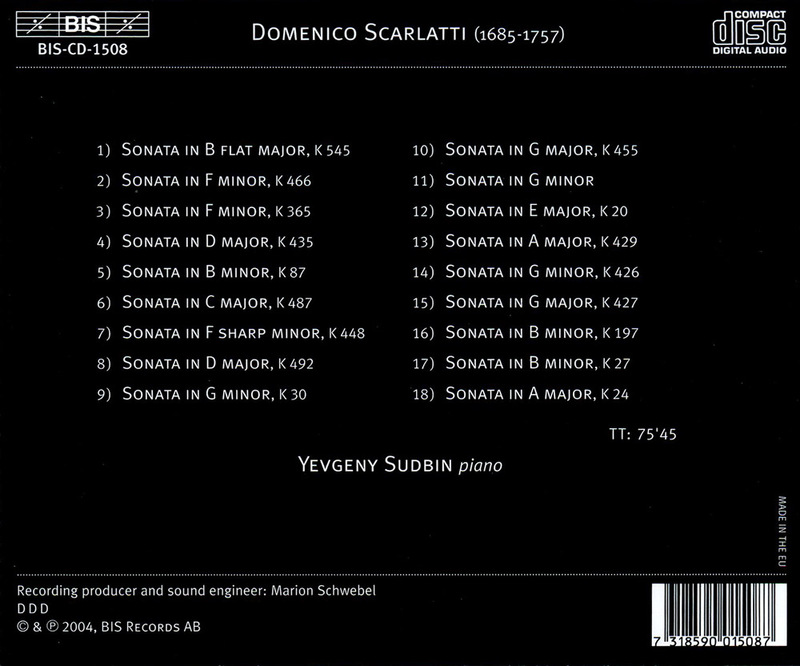 i have noticed that phenomenon with a few rips already; unfortunately most often with cds that have a lot of tracks e.g. opera - it happens then that usually the last 2-3sec' of the split track are missing; dunno why and am still wondering because as far as i know each track is originally burned on cd as a single file. btw scoredaddy has posted this link "http://www.lunetta.net/lossless/" for 'optimized rips'; perhaps its of good use. and: big THANKS to edmond for resolving the issue! 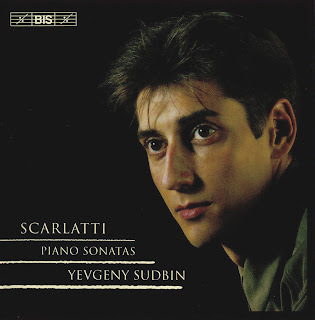 Can't seem to have enough of Scarlatti. Thanks so much for that one! 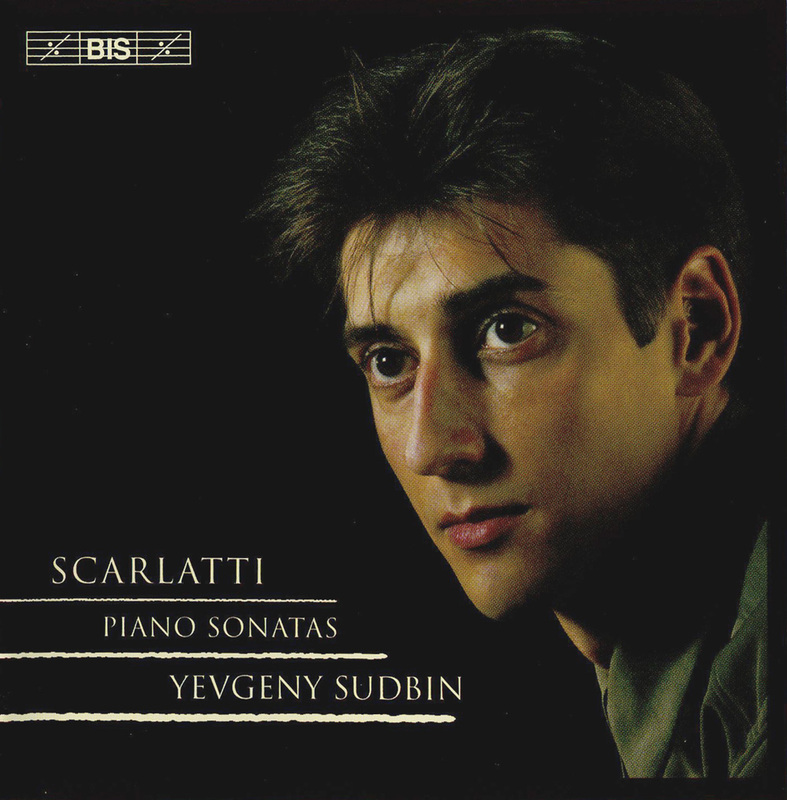 Sudbin is really amazing, and so are Scarlatti's sonatas! some % to force the message home a bit, but instead of that, this is great blog. certifications they are able to't start their business. applications are expected. This business will be operated through the owner's home and will probably be done entirely about the internet. Thanks, what a great discovery. Track 10 doesn't play all the way though, stops at 2:18.